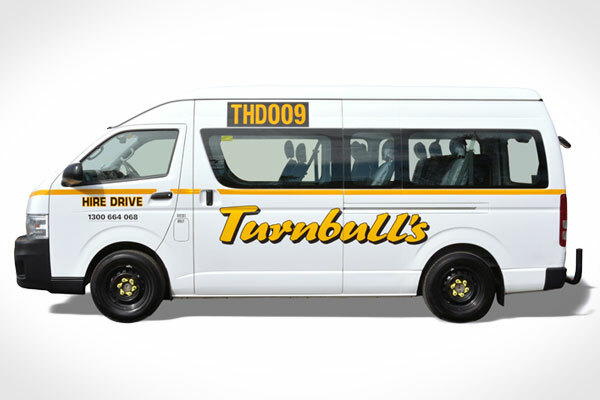 Our mini bus range for hire includes 12 and 21 seaters. 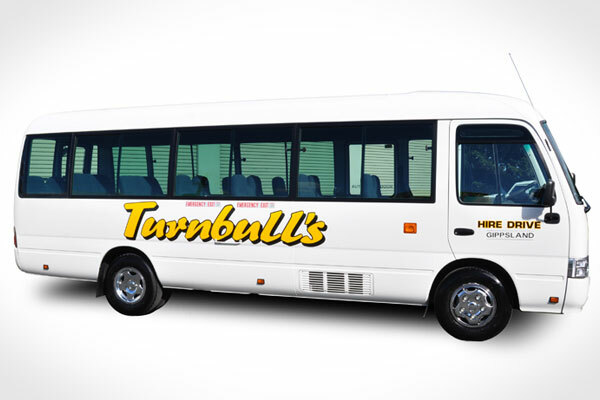 Turnbulls Hire Drive keeps your business moving, offering mini buses that meet mining and construction site standards. Enabling your business to move your staff with ease. Light Rigid Driving Licence Required. 4L Turbo Diesel, Automatic Transmission available, CD Player, Dual Air Conditioning, Power Steering, Large storage area behind rear seats.